Caroline’s focus is family law, and she is regularly instructed to appear in both the Court of Session and Sheriff Courts. Financial provision on divorce is a particular interest, and Caroline is also highly experienced in child related issues such as residence, contact, adoption and permanence orders. 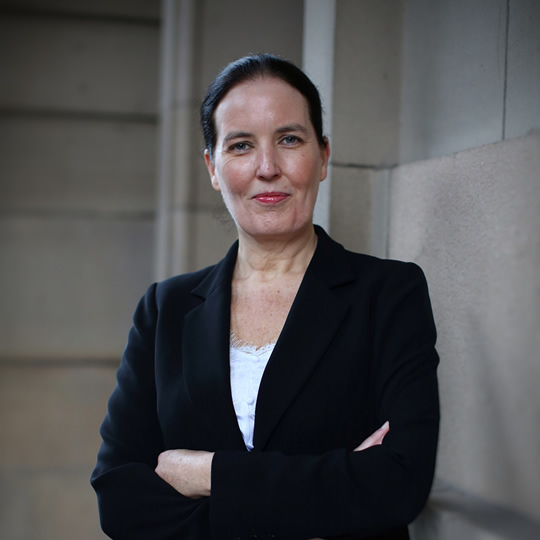 She was active in both of these areas while a solicitor, practising for seven years predominantly in the field of civil litigation and specialising in family law. Other areas of expertise include international child abduction and financial claims by former cohabitants. Caroline has a reputation for being both sensible and approachable. © Optimum Advocates 2018. Images and Text cannot be reproduced without written permission. All Rights Reserved.